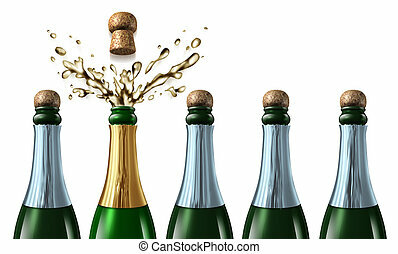 Winning bid and new contract success as a business project win after a proposal presentation for a company job with five champagne bottles with closed corks and a chosen one popping the cork in celebration with a splash. 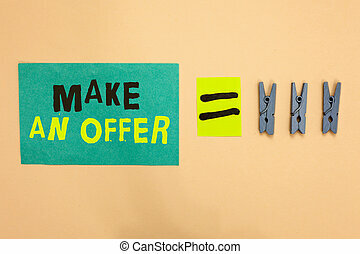 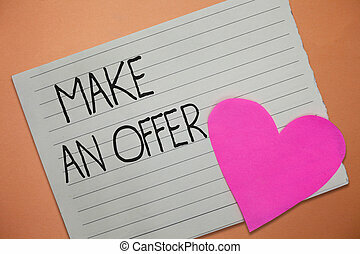 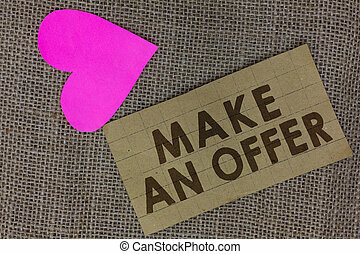 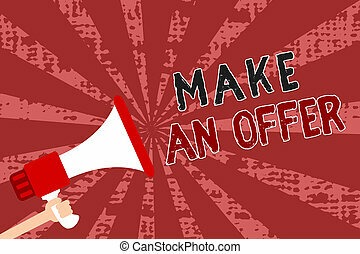 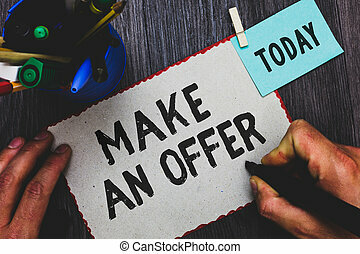 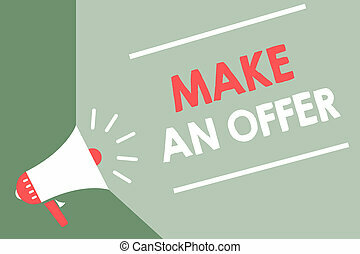 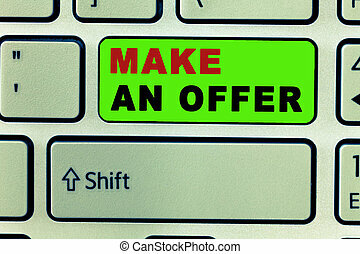 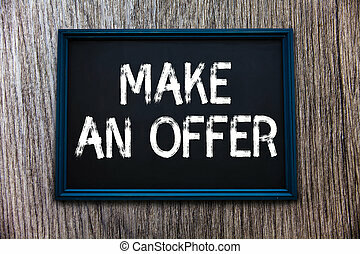 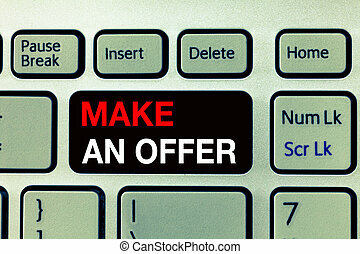 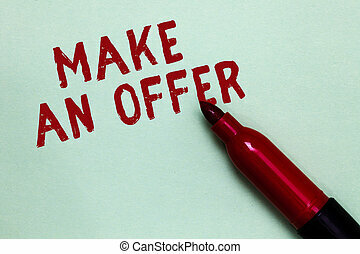 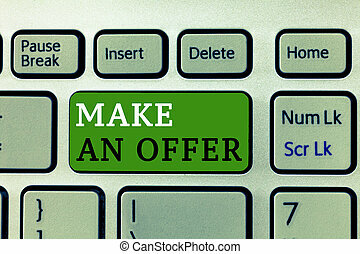 Text sign showing Make An Offer. 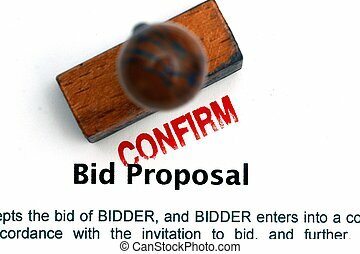 Conceptual photo Proposal Bring up Volunteer Proffer Bestow Bid Grant. 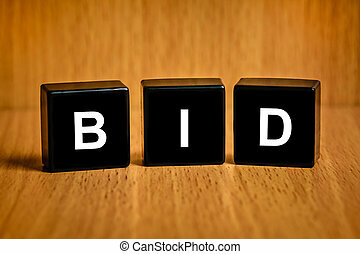 Handwriting text Make An Offer. 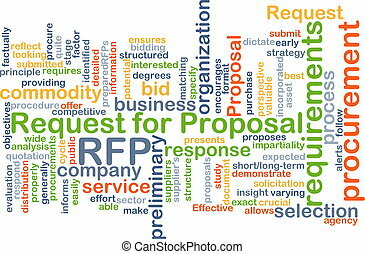 Concept meaning Proposal Bring up Volunteer Proffer Bestow Bid Grant. 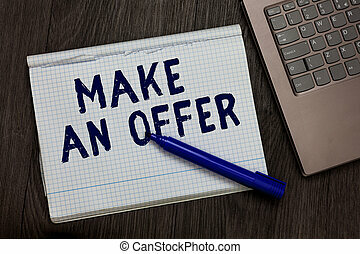 Word writing text Make An Offer. 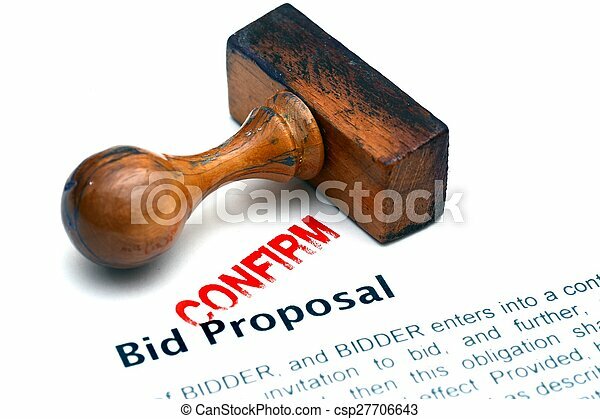 Business concept for Proposal Bring up Volunteer Proffer Bestow Bid Grant. 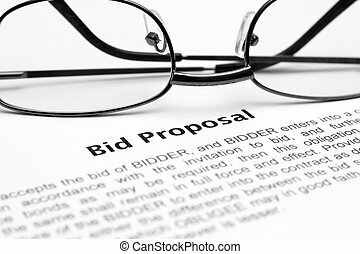 Conceptual hand writing showing Make An Offer. 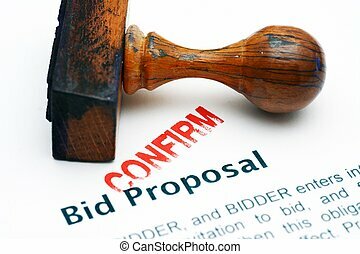 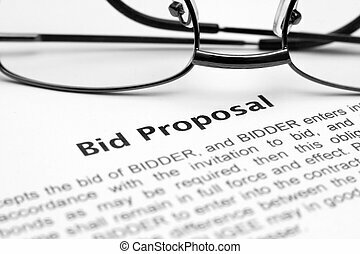 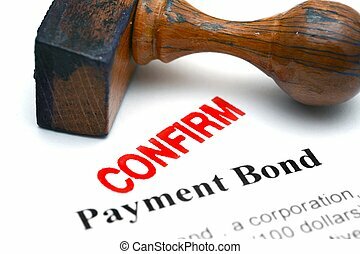 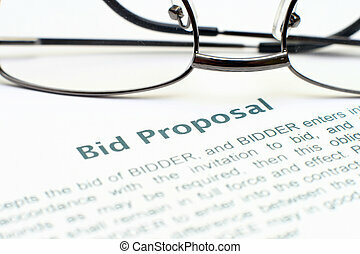 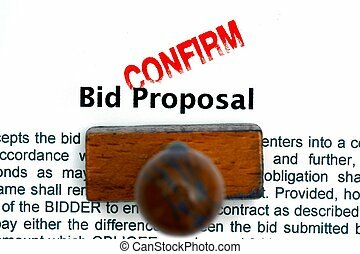 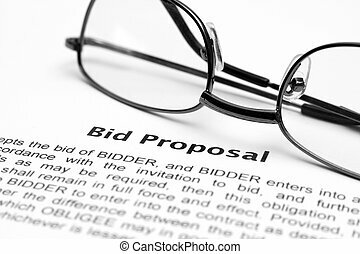 Business photo text Proposal Bring up Volunteer Proffer Bestow Bid Grant.